In 2011, Mrs Power founded Project Kindy, an Australian grassroots charity that pays for children to attend kindergarten in Malawi. The idea came about from a conversation with good friend Canossian Sister Melissa Dwyer who was a high school principal in Malawi at the time. 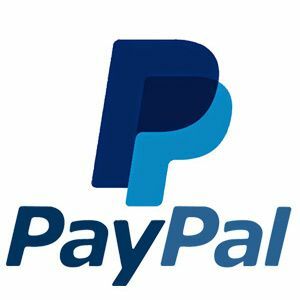 Mrs Power started the project by sending small donations of $4 a month to cover the cost of porridge for 40 children in one kindergarten. The charity is now set to send $10,000 in donations from a recent benefit in Brisbane. 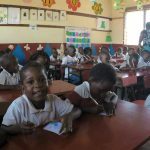 Not only will the donations help fund lunch for nearly 900 kindergarten children, teachers who would normally volunteer their time to teach the children will now receive a wage. 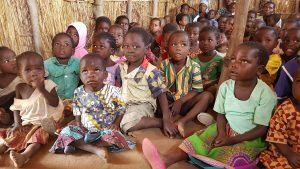 Until now, only one of the nine kindergartens supported by Project Kindy had paid teachers. 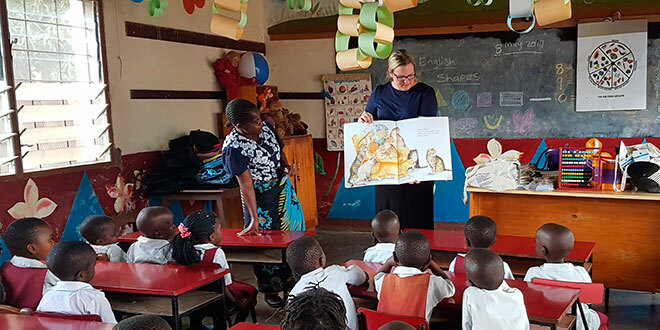 In May, Mrs Power travelled to Africa for the first time since starting Project Kindy to experience “first hand how life operates in Malawi” and meet the people benefiting from her charity’s donations. She said before her visit to the kindergartens and the villages that supported them, her grassroots charity was considered something of a mystery. 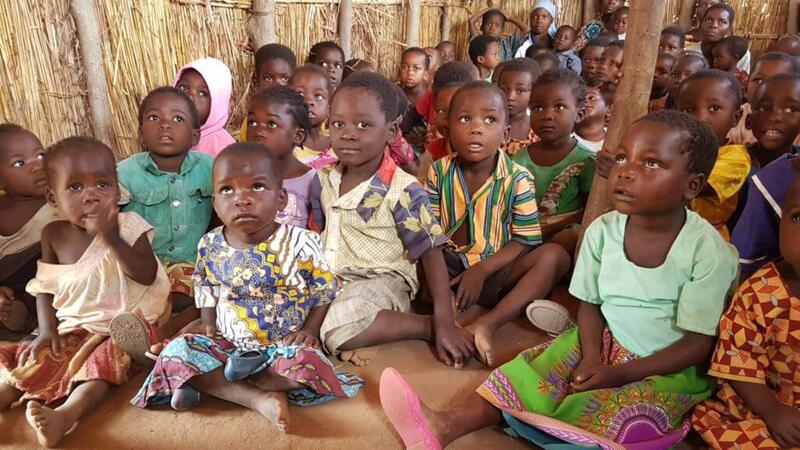 In Malawi, Mrs Power saw just how essential kindergartens were to entire villages. She said all nine kindergartens that Project Kindy supported were initiated by a head chief or sub-chief who saw the benefits of a kindergarten model driven by the Canossian Daughters of Charity. These kindergartens were developed with assistance from the local Canossian Sisters, who oversee nine facilities, with a 10th one on the way. 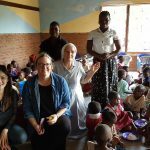 There are nearly 900 children across nine villages in Malawi attending kindergartens set up in collaboration with the Canossian Sisters.